Many thanks to Lenya, The Fashion Loving Stylist for this award. 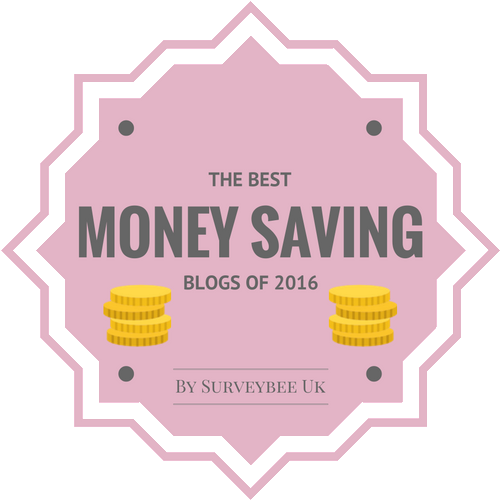 Many people come and go in our blogworld, so its great when you do have a loyal following of your blog! Anika, AfricanTeaParty, a fairly new blog that is one of my definite favourites-I love her style! 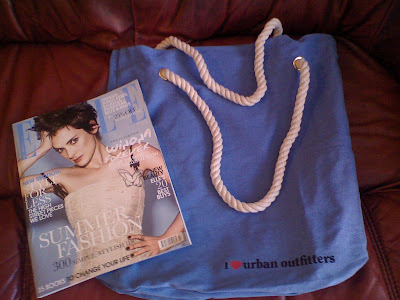 The new edition of Elle UK for July came out on Friday, I quickly snapped it up for this free Urban Outfitters canvas tote bag. Get your copy soon, the tote bags come in this colour, white or nautical stripes!! congrat my dear. have a sweet weekend. Thanks! And yes, I do think I found you very early on! Congratulations on the award, dear!!! Hope you're having a fun time. Wow that's an awesome free gift! I like the sound of the striped nautical one. congrats for your award. i should buy ELLE June, i hope ELLE Indonesia give free tote bag too. Hope you're having a fabulous weekend, m'dear. Thanks for lovely award and also good choice ref magazine and bag - I love a free gift! Hi everyone-thanks for all the lovely comments, they're always much appreciated! 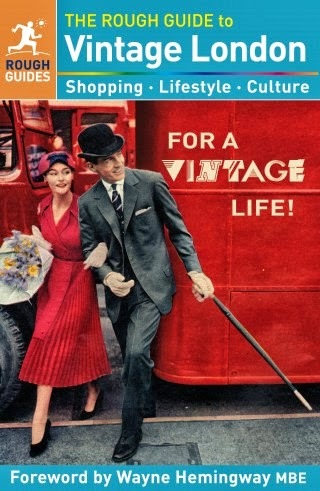 Anika, if a freebie is brill, I'll buy the magazine, but my main mags of choice are Vogue, Elle and Grazia. darling happy sunday! hope your having a good one with the family. that is a cute tote honey,havent gotten that issue of Elle yet so thanks for sharing! Congrats, Sharon! 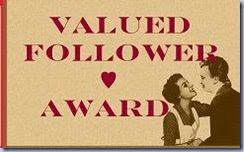 Thank you for the award, its been a great year, dont you think?? Always love coming here. Hope we can meet soon, I know it would be so much fun! Congrats on the award. The magazine looks great.